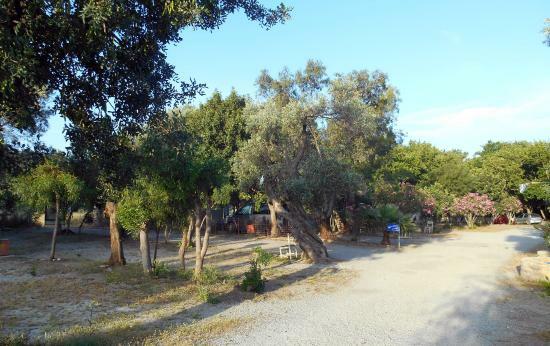 Camping Agia Galini is located just 100 meters from the beach and ten minutes walk from the village of Agia Galini, at the south part of Crete. You can set up your tent or park your campervan under the shade of trees. Additionally, in the campsite you can find a greek restaurant and other services such as mini-market, swimming pool and wi-fi access.